This week we have the pleasure of getting to meet a fellow travel blogger, Addie. 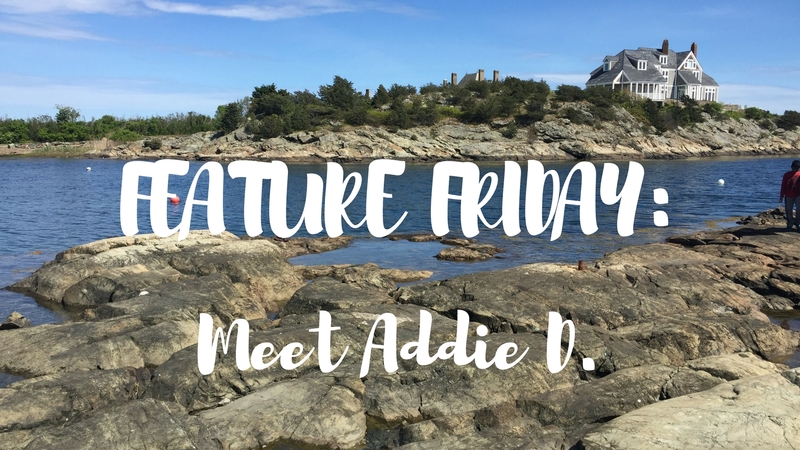 Today, Addie is sharing with us about a trip she took to Newport, Rhode Island! Check out what she has to say, and to see her incredible pictures!